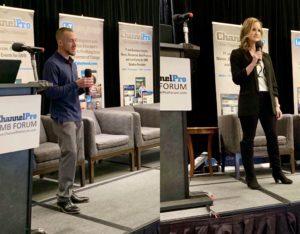 Earlier this month, we saw the first of four ChannelPro SMB Forum events this year that featured presentations from industry experts and some of the top managed service providers in the country! The event kicked off with a pre-day workshop on The Building Blocks of a Mature MSP. The 20 hosted this alongside Cytracom, Compliancy Group, and Deep Instinct. 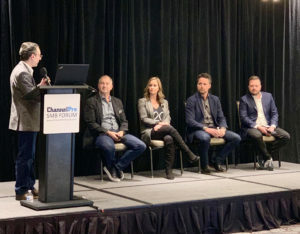 The workshop covered the top challenges MSPs face, go-to-market strategy, adding monthly recurring revenue, developing stickier client relationships, and more! 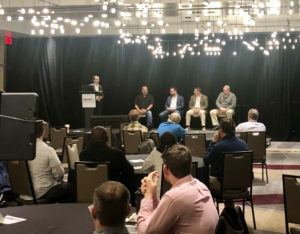 The seminar also included two panel sessions, including one highlighting successful MSP owners: Rob Boles of BLOKWORX, Scott Meeler of Managed IT Systems, Terry Barden of Forward Systems and Paul Redding of Carlin Bradley. The vendor panel session featured Vance Carlaw of Deep Instinct, Dave Goldie of Cytracom, Marc Haskelson of Compliancy Group and Crystal McFerran of The 20. It was a full house and so much fun. The theme was Bigger. Better. Business. 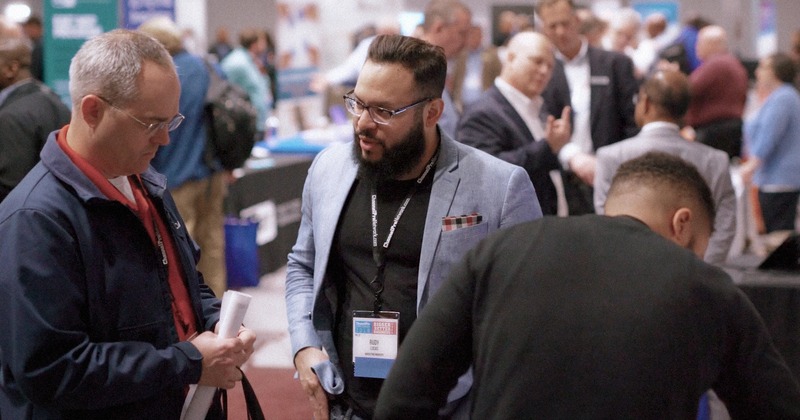 and the jam-packed event featured presentations from some of the brightest minds in the business who shared their insights on the hottest tech solutions in the SMB marketplace today. IT consultants, VARs, integrators, and managed service providers of all types networked with peers, and got detailed information on the latest technology trends and solutions. The next seminar will be held in Chicago May 1-2! Spots are filling up fast, so interested attendees should register immediately here!